A group created to address North Sea helicopter capacity concerns has not met in more than five months because the oil sector “hasn’t got a pan-industry issue”. The Helicopter Resilience Technical Group (HRTG) met at the start of February to discuss potential solutions in the event of a critical North Sea aircraft shortage. The group, primarily made up of logistics managers from oil and gas operators, was expected to meet on a monthly basis at first. But industry body Oil and Gas UK (OGUK) said the group had not gathered since, because none of its members had reported any problems. Mick Borwell, health, safety and environment policy director at OGUK, said the group would only get together if a problem affecting the entire sector came up. Mr Borwell said: “We’ve not been made aware of any individual operator’s issues. “We come into play when there is a pan-industry issue that needs to be dealt with. “Individual operators may well be having issues that they then resolve with their own helicopter operator. We normally don’t hear about those. OGUK approved the group’s formation after Sikorsky S92 helicopters were recalled on January 10 for checks. The inspections were ordered after one of the aircraft experienced problems while landing on the West Franklin platform on December 28. 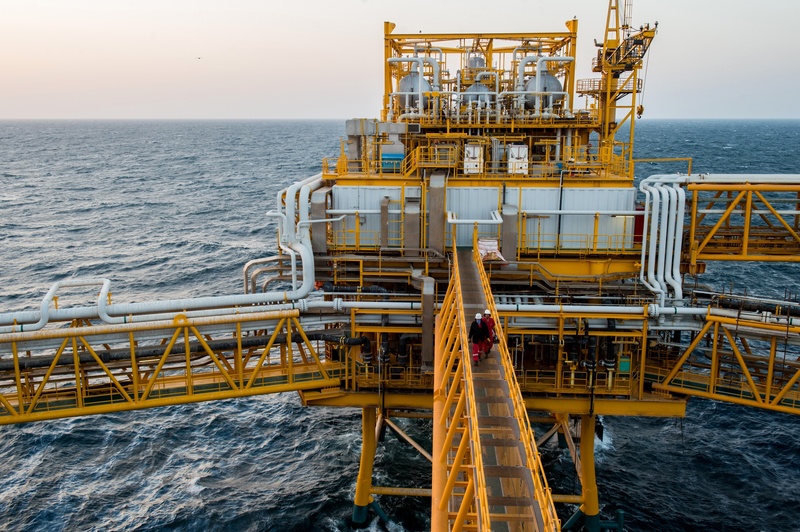 The reduction in capacity caused delays in taking workers to and from rigs for a couple of days, though stormy weather conditions were also a factor. 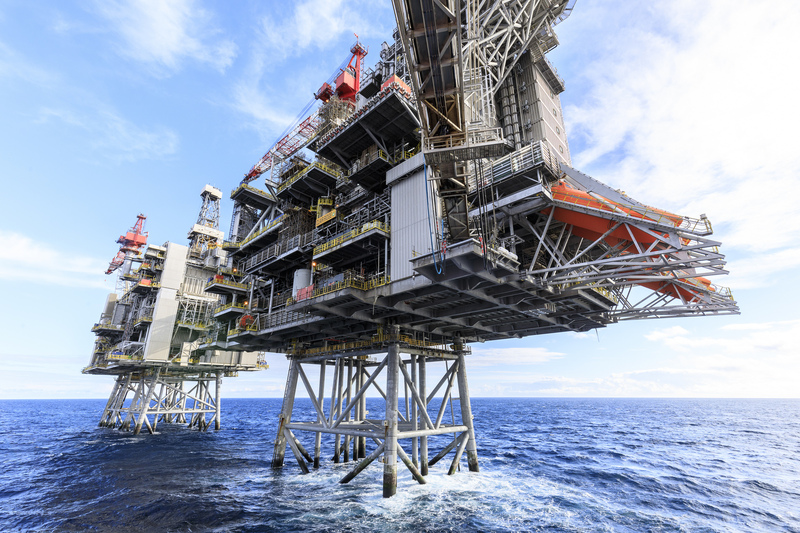 The recall raised concerns about North Sea industry’s ability to cope if S92s were taken out of service for a long period of time. 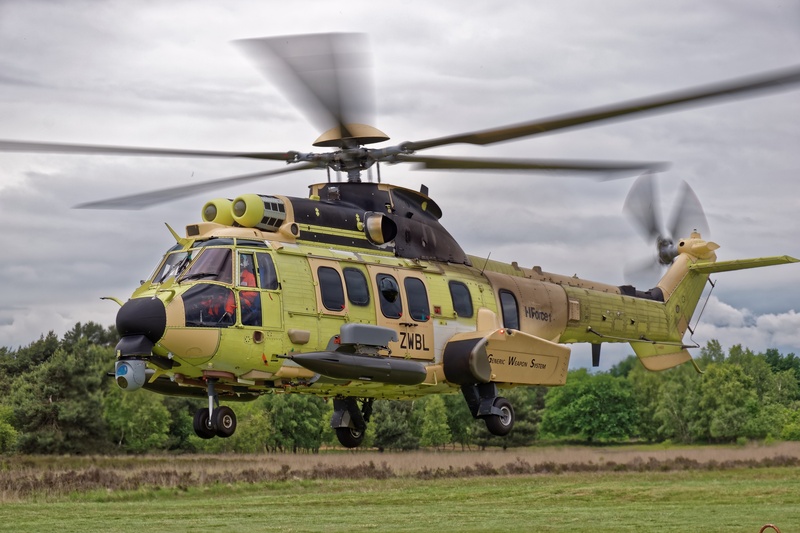 The sector has been heavily reliant on Sikorsky S92s since Super Puma 225s were grounded following a fatal crash in Norway last year. All 13 people on board the copter were killed, including 41-year-old Iain Stuart of Laurencekirk. But last week UK and Norwegian aviation authorities lifted flight bans on 225s. The move will allow the aircraft to return to service if they meet certain requirements. Since then, a number of oil and gas operators have said they would not use Airbus-made Super Pumas, at least until a root cause of the crash off Norway is found. 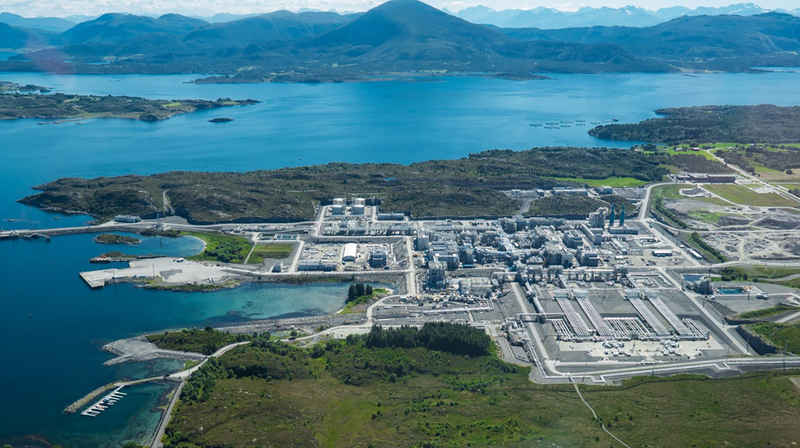 Offshore Co-ordinating Group vice chairman Jake Molloy said the response from operators and the lack of action from the HRTG showed North Sea industry could cope without Super Pumas. Mr Molloy said: “Industry is getting by at this moment in time and has been for more than a year. “And with new models that are coming, we should be able to continue to manage. “But that’s to be discussed in future with those who matter most − the workforce. Mr Borwell said Super Pumas were an option that individual operators would have to consider alongside their workforces. He also said the aircraft would not make an instant return. “There’s a lot of work to be done before the Super Puma could come back into service,” Mr Borwell said. Last week, BP ruled out using Super Pumas until a root cause for last year’s crash has been identified. Shell also said it had no plans to start using the aircraft again.